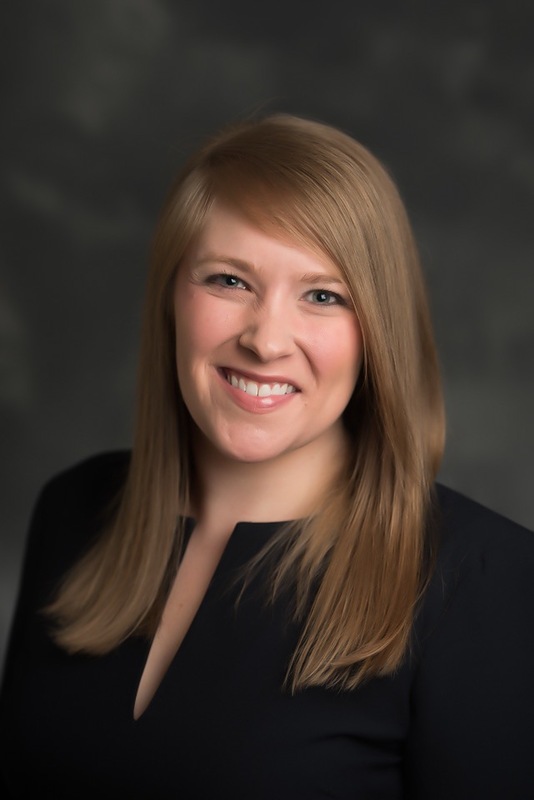 College of Pharmacy Assistant Professor Dr. Ashton Beggs prepared and presented a nationwide webinar titled “Addressing the Health Needs of Patients Experiencing Homelessness and Other Underserved Populations” on March 9. This webinar, hosted by the American Association of Colleges of Pharmacy, was a collaborative effort with Lakesha Butler (SIU Edwardsville), Sharon Connor (University of Pittsburgh) and Cheryl Abel (MCPHS University). The program focused on describing common health concerns of patients experiencing homelessness and other underserved populations, providing examples of available community resources and partnerships to address health concerns of these populations and the role of the pharmacist in improving patient outcomes for these populations. In addition to teaching in the classroom at Belmont, Beggs also teaches experientially as a clinical pharmacist at Neighborhood Health Mission Clinic, where she precepts fourth-year student pharmacists in providing patient care to adults experiencing homelessness in Nashville.